Of course, you’re wondering, “Do these techniques work?” Absolutely. They’re based on 30 years of research conducted by Dr. Zimmerman. So you can expect practical strategies, clear examples, and lots of motivation that you can use immediately. How your thoughts about another person can actually bring out his/her best. MOTIVATION: 10 Best Ways to Bring Out The Best In Others There’s a myth floating around that says nobody can motivate anyone else. But it’s not true. Every one of us can think of times when we accomplished a great deal more when we were under the guidance, leadership and motivational skill of a particular person. It all boils down to having the right kind of communication skills and knowing how to use them. And that’s what you’ll learn on this MP3. You will learn how to ask others for what you want, and you will learn how to modify their behavior when they don’t give you what you want. The skills taught on this MP3 are simple, but they will work with your team members, your employees, your customers, and even your family members. The reciprocity power of doing more than expected. LISTENING: How To Understand What Is Being Said And Left Unsaid When people don’t listen well, it costs … BIG TIME. Messages have to be re-sent and projects have to be re-done. Poor listening costs millions of dollars each and every month … not to mention the thousands of hours of wasted time … and the emotional wear and tear on relationships. To make things worse, the average untrained listener gets less than 25% of what is being said … because he/she falls prey to the 10 worst listening habits outlined by Dr. Ralph Nichols. 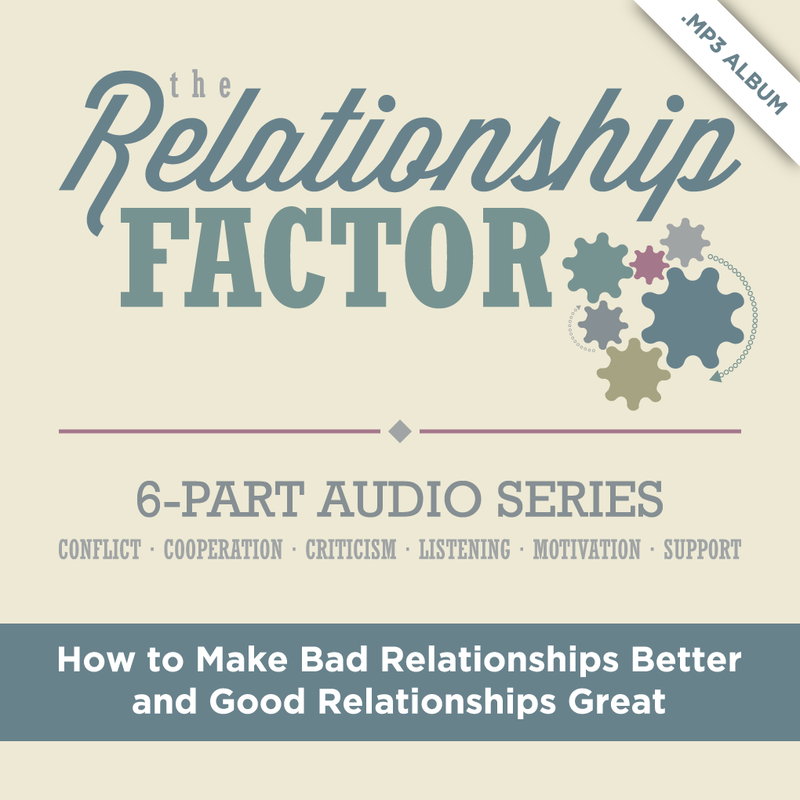 On this MP3, you’ll be able to identify which of the bad habits is getting in the way of your listening effectiveness, and you’ll be able to replace your bad habits with simple, powerful, effective listening skills. The result? You will be able to triple your listening efficiency in no time … which will which will save you time, reduce your stress, and prevent misunderstandings. CONFLICT: How To Resolve Your Conflicts Without Tears Or Terror Most people are less than effective when conflict arises … because they don’t even know what caused the conflict. 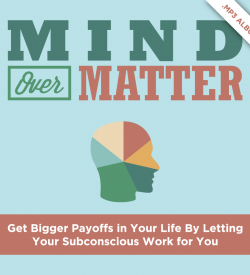 On this MP3, Dr. Zimmerman outlines the causes that lie beneath the surface of every conflict and even identifies the type of conflict you’re having. And that’s important … because each type of conflict requires a different resolution strategy. If you choose the wrong strategy, you can try hard, have good intentions, but get no results. You see … conflict is inevitable. Conflict resolution is not. And this MP3 will give you the skills you need to resolve some of the more challenging interpersonal situations you’ll face. CRITICISM: How To Give Negative Feedback And Get A Good Response No one likes negative criticism. No one likes to say it, and no one likes to hear it. But there are times when it is necessary to confront someone, to give a performance review, or share some bad news. But poorly constructed negative criticism can be one of the biggest killers of motivation and teamwork. This MP3 offers you a better way. Based on the research of Dr. Sidney Simon, you will learn six filters to ask yourself … BEFORE you give any negative criticism. The filters prevent you from saying things you might regret, and they help you phrase your comments in a way the other person can hear you without getting all defensive. The few dollars you spend on this MP3 will save you a lot of grief. Successful leaders have invariably mastered the 6 keys to personal and professional transformation. But they have also mastered the 6 keys that bring out the best in others … on and off the job. Now you can have the 15 part live, unedited, audio mp3s of Dr. Zimmerman’s two-day, life-changing program. 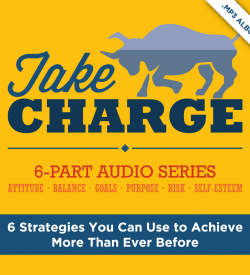 Take-Charge leaders have unshakeable self-confidence, a clear sense of purpose, a system for achieving their goals, an unstoppable positive attitude, a willingness to take risks, and a healthy work-life balance. In this MP3 album you will learn how to have all 6 of those things working for you. 100 Bible verses blended into 2 hours of music. Four themes: 1) When you're weak and need strength, 2) When you're down and need joy, 3) When you're confused and need direction, and 4) When you're troubled and need peace. 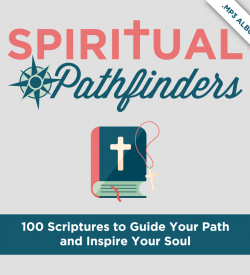 The verses, interspersed with relaxing music, will inspire, direct, and motivate you to be where God wants you to be. The use of subliminal programming can unlock the 90% of your potential that never gets utilized. In these 6 audio MP3's, you will hear several hours of stimulating music filled with positive subliminal affirmations that will increase your Confidence, Achievement, Success, Energy, Health, and Direction.